Have you ever woken up early in the morning, when the sun just begins to rise, and wondered why this world is so beautiful? If you haven’t, you must check this anime out because it has all the elements of making you feel beautiful and special and give your heart tiny jolts of pleasure. Princess Tutu is everything you want as a means to send your heart into an emotional journey. This wonderful Japanese anime was directed by Junichi Sato and Shogo Koumoto and written by Mizuo Shinonome. The panel surely did a splendid job over this Ugly Duckling/Swan Lake-inspired little anime, which explores the concepts of fate and free will. The story is set in the fictional town of Gold Crown. There lived Drosselmeyer, a dead writer whose stories used to come alive. He died while working on his last story, The Prince and The Raven, where the titular characters were left fighting for eternity without an ending. After many years, the Raven managed to break free of the boundaries of the story and the Prince pursued him, using a forbidden ancient magic and breaking his heart to seal the Raven back into the story. The Prince, now losing his heart, becomes devoid of any emotions as well. Drosselmeyer, now a ghost, decides that the story must have an end. He finds it in the form of a little duckling, who is transformed into a human girl and then into Princess Tutu and only she has the ability to find the Prince’s lost heart shards and bring all his emotions back. But, she is destined to never confess her love to the Prince as her fate suggests that in doing so she will turn into a speck of light and vanish. What makes Princess Tutu stand out from the rest of the well-known anime is its lack of violence. Or to be more specific, its use of more emotional approach to fight against conflicts. 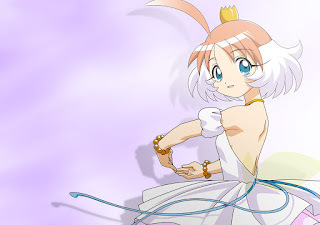 Princess Tutu used ballet and dance to fight against all those evil even when she’s hurt or fought against. 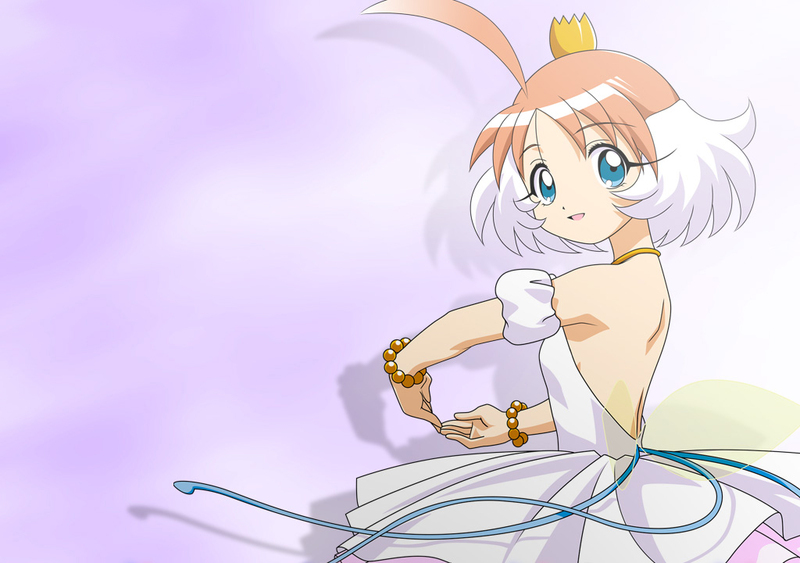 On this note, reviewers point out that although Princess Tutu is nominally a magical girl series, it is more of a fairy tale set to ballet with a few magical girl elements to mixed in. Its use of dance in lieu of violence to solve conflicts carries a surprisingly effective emotional appeal. And I personally agree with those reviewers whole-heartedly. The story of Princess Tutu is so original and unique that you will be hooked to it until the last episode. You will get to know a lot about emotions, some of which we are not even aware of. Instead of creating a specific villain for the Princess, we get to see evil in the form of emotions of ordinary people driven by the nefarious side of human nature. Yes, she has to fight the so-called villain of the story, the Raven, but that was not the main issue here. Her valiant sacrifice for her love seen over and over throughout anime and her selfless nature really stand out and make the anime even more enjoyable and gives it more depth than some other well-known anime. The artwork and setting of Princess Tutu are very atmospheric. It explores different parts of Gold Crown Town, which is roughly based on European culture. The locations seen in the anime also makes it more appealing and magical to the eyes. Princess Tutu is definitely an eye-candy if not anything else. So sit back and enjoy this sweet little show to light up your day. Believe me it will last with you till the end. Special thanks to Afifa Farzana for this article.